As Valentine's Day draws near, some literacy-loving friends of mine decided it was the perfect time to share what we love so much about reading! Each blogger participating in this weekend's hop is sharing materials for his/her favorite book, book about friendship, or for Valentine's day. 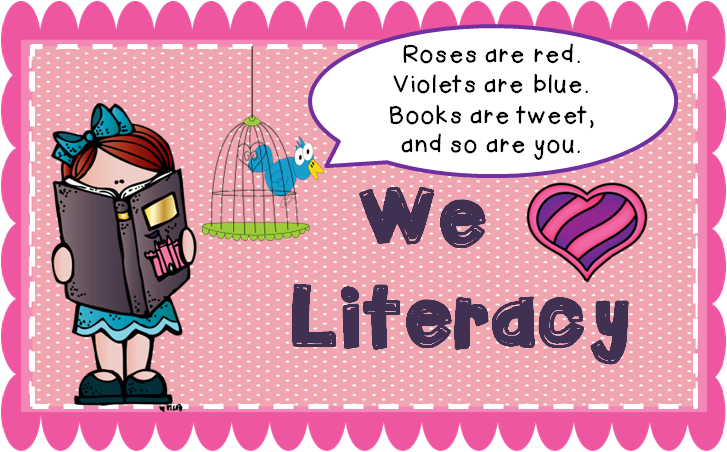 We hope you'll enjoy using them and sharing your love of literacy with your students. I have always loved reading, for as long as I can remember. In my books, I could ride a horse with the Saddle Club, learn about animals with scientists, hang out in a boxcar with the Boxcar Children, or sneak around town like Harriet the Spy. I was the kind of kid who would get in trouble for reading when I was supposed to be cleaning my room, the kind of kid who had to be told that I was not allowed to check out any more library books than I could carry, and absolutely the kind of girl to think I was pretty much Belle. Anyway. Reading was always a thing I loved! But now that I’m teaching, I see kids who don’t feel the same way, and it kills me. Last year, my students had reading response notebooks. They were such a wonderful way to connect kids to books- and for me to connect with my kids, too. Our notes back and forth in the notebooks helped them become this sacred, trusting space where kids could tell me anything. One student wrote that she didn’t like books where everyone had such perfect lives. They had their moms and their dads and their house and a pet, and never had to worry about having enough for dinner or someone overdosing on drugs. This girl had been through a LOT- and my heart ached to read her note, but I knew she was just not a kid that could connect to a silly Junie B. Jones book. I suggested Love, Aubrey. It was a little hard for her reading level, and included some deep family struggles- content that I might not suggest to every third grader, but for this girl, it was the right book. She read it and immediately connected to the main character- and yet, the book holds onto suspense and doesn’t tell you exactly what has happened in this girl’s past. She was hooked. And not hooked because all her friends were reading it, or because it was funny and silly, or even because her teacher suggested it- but because she had finally found a character with whom she could empathize. In a school where most of the other students had no experience like hers, this girl found solace in the fact that she wasn’t alone- all from the perfect book. THIS is what I love about reading, and especially about teaching it. Reading can change kids, and make their differences okay. I wrote a quick mini-unit for a new book called Exclamation Mark. This book is all about learning to love yourself for those things that make you stand out. It’s also a fantastically crafted book- full of simple but powerful illustrations, brilliant wordplay, and fun dialogue that kids just love. Because I know we have such a wide range of teachers on this blog hop, this unit offers differentiated pages for young students to upper elementary. We actually used the exclamation marks on our first day with our groups- from grades 2-6! 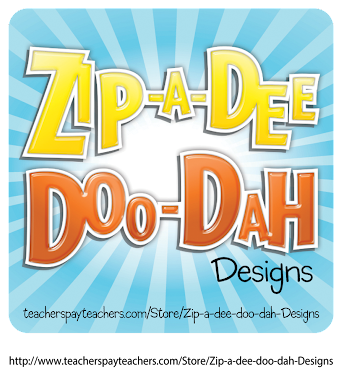 This Exclamation Mark unit is available now in my TeachersPayTeachers store. I hope if you like what you see, you'll stop by again sometime to make sure you catch future freebies while they are still free! 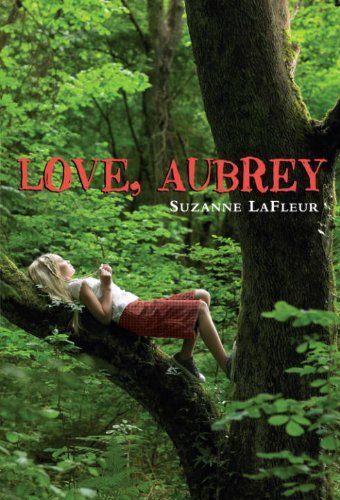 Jenny or should I say Belle...thanks for the before school reading...your post is really neat..
Love, Aubrey is one of the books of my books to read soon. I am always looking for books that have a unique hook for children who are having a unique life experience. The exclamation mark unit is so cute ! 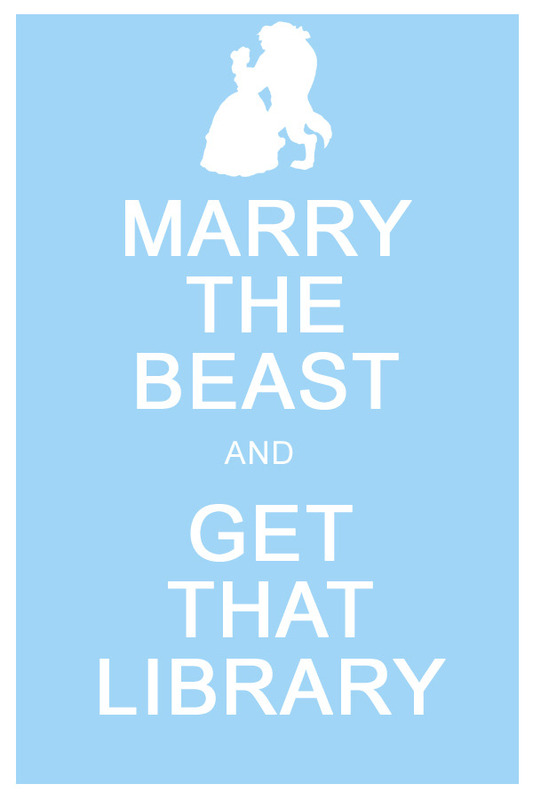 I am so with you on the Beauty and the Beast, everyyear as I watch/listen to the movie with my 1st graders, I always love the part about the library. Who wouldn't love a man who gives you a library :-) Thanks for the great resources. I love Belle. I love Harriet the Spy. I love Exclamation Mark....and used it to launch our all-school READ TO SUCCEED initiative this year. Our district superintendent came and read it to every grade level! Both students and teachers raved about it! I also had the privilege of hearing Tom Lichtenheld speak at a conference this summer about his "process" in creating the story. Thank you for sharing your companion unit! My second graders love re-visiting this book! I haven't heard of the book Exclamation Mark. I love the activity that you did to go with it! As a parent my heart melts when I hear a teacher who actually listens to her students. I only wish a teacher might had listened to me and suggested a book that might have made me fall in love with reading. That said, I know the importance of reading and my children love to read. I have a 17 y/o who is never seen without a book and a K who enjoys reading, which we have read exclamation and it is an adorable book.